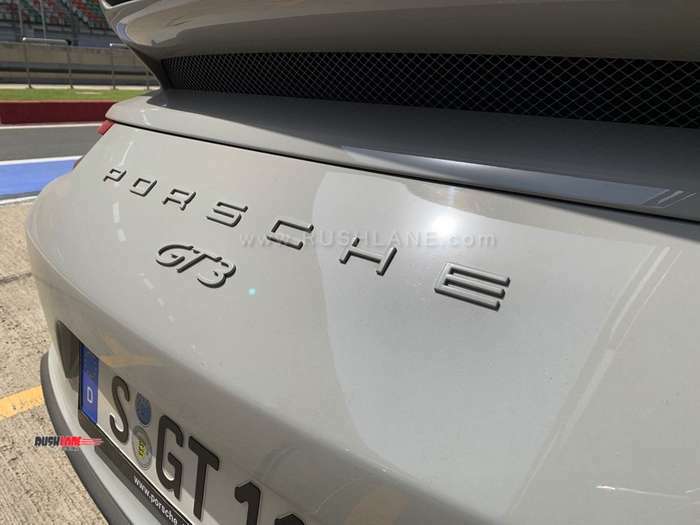 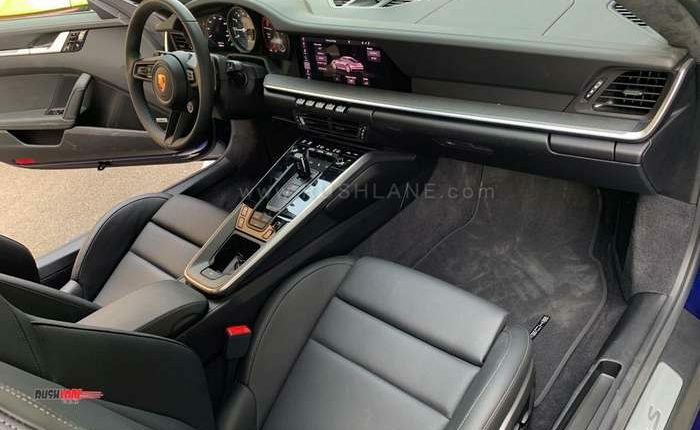 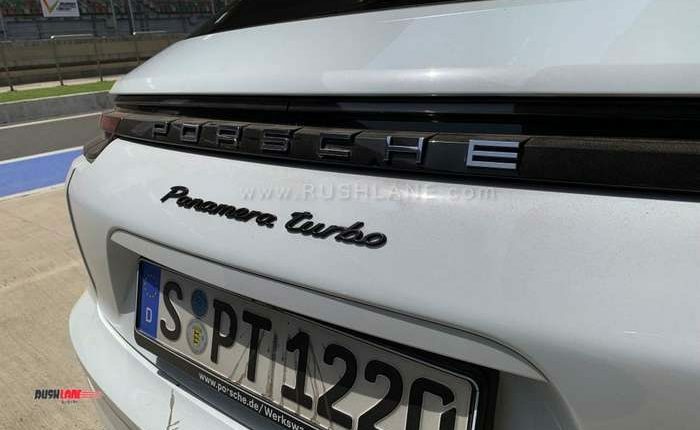 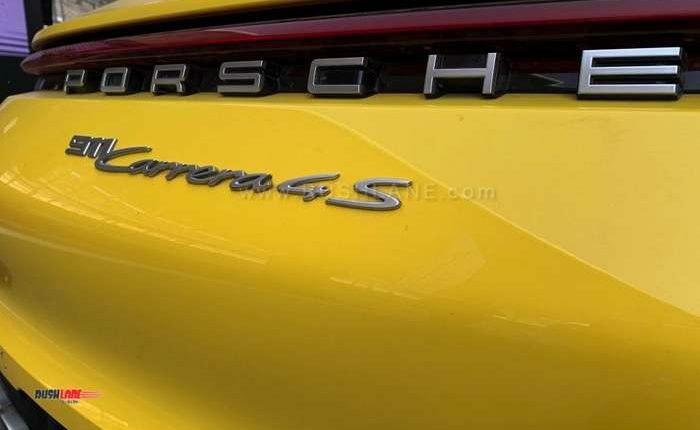 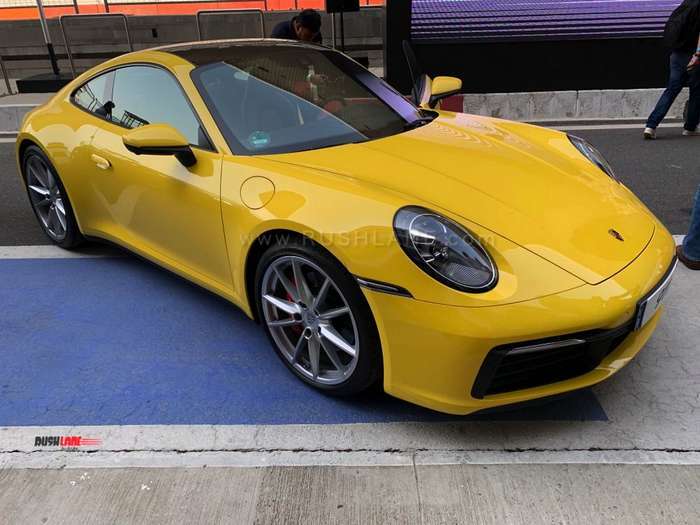 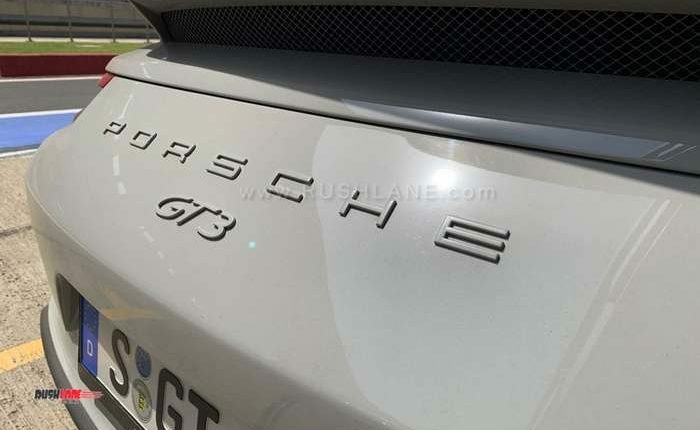 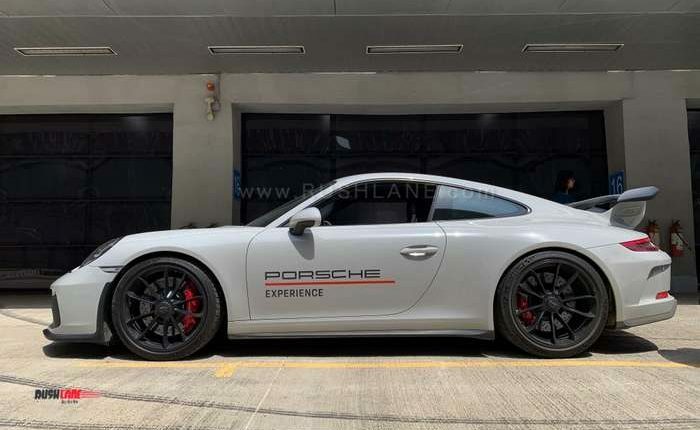 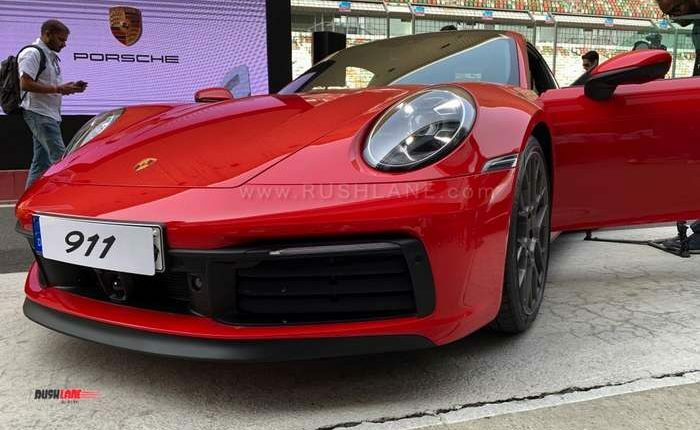 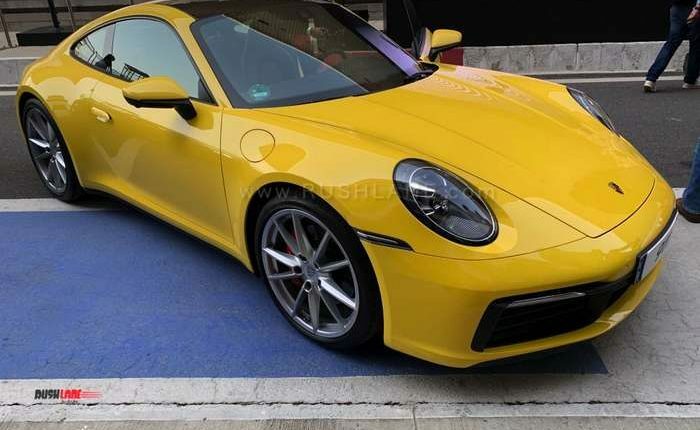 2019 Porsche 911 Carrera S and Carrera S Cabriolet have arrived in India. 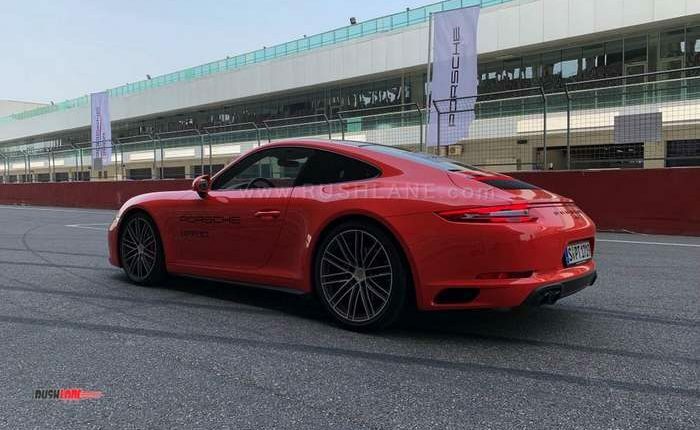 We were invited for the India launch of the all new Porsche 911 Carrera to the Buddh International Circuit. 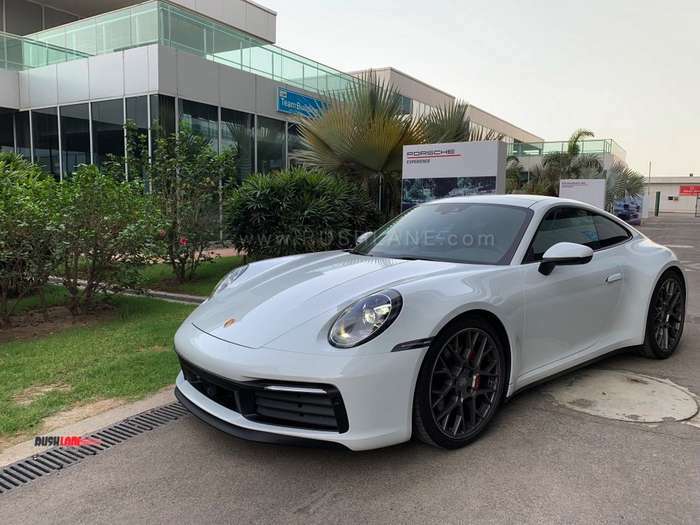 What an apt venue to sample not only the latest offering from Porsche, but also the entire lineup from the Stuttgart based iconic automobile manufacturer. 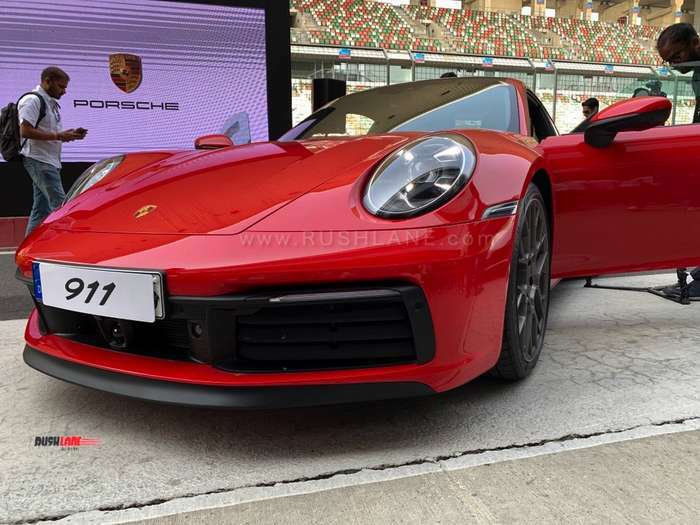 Launch of the latest 911 along with the Porsche World Road Show is a massive event in itself! 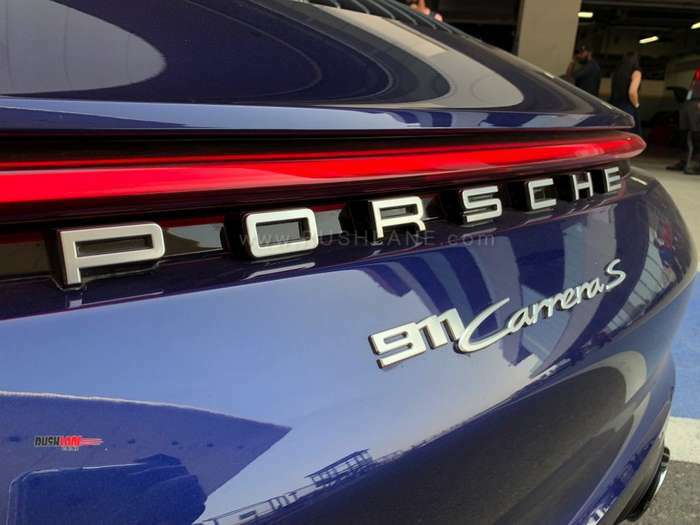 Now in its 8th Gen, new 911, coded 992 is available in Carrera S and Carrera S Cabriolet models right now while the Carrera 4s (All Wheel Drive) is expected to follow later. 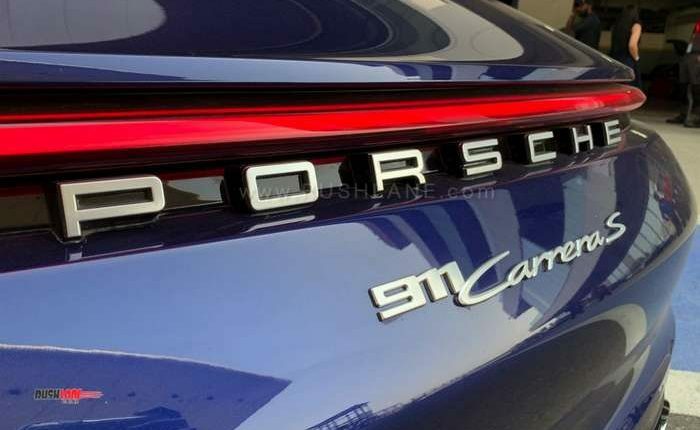 Price is Rs 1.82 cr and Rs 1.99 cr, ex-sh. 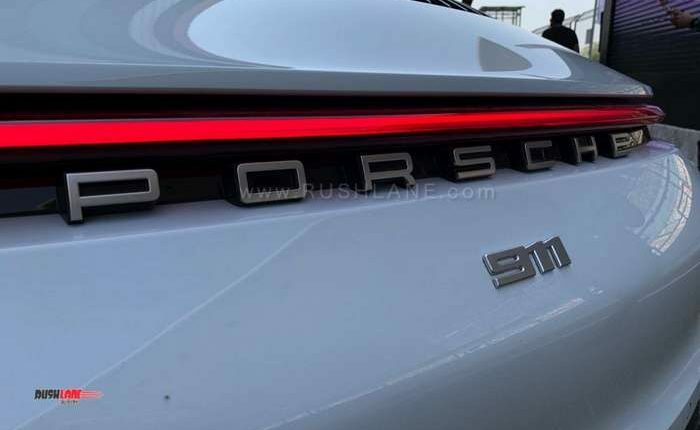 New 911 exterior changes continue to add finesse to an already iconic silhouette. 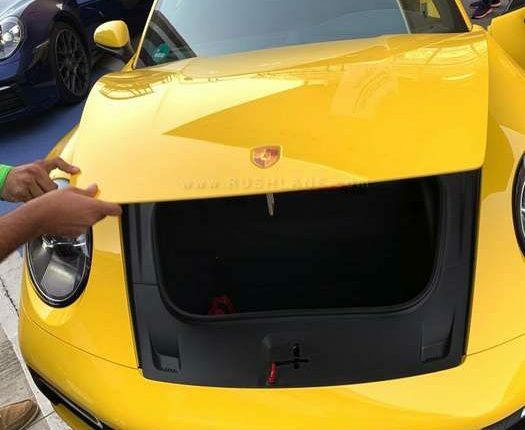 Immediately noticeable changes come in the form of a massive front air dam which now stretches across the width of the front bumper, the flush fitting door handles, and a redesigned rear end. 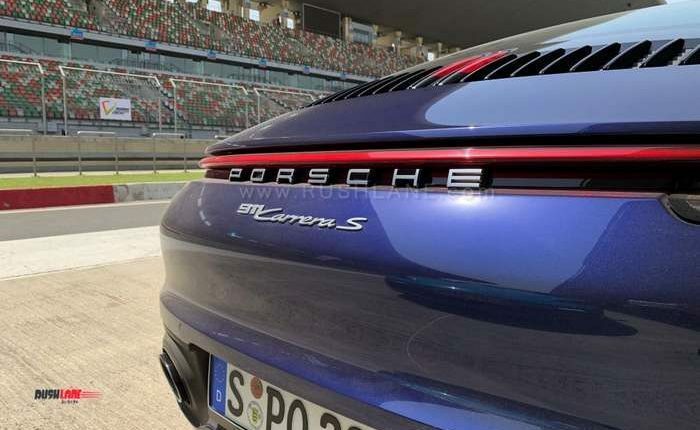 New Carrera sports a continuous LED tail light strip below the vertical louvres. 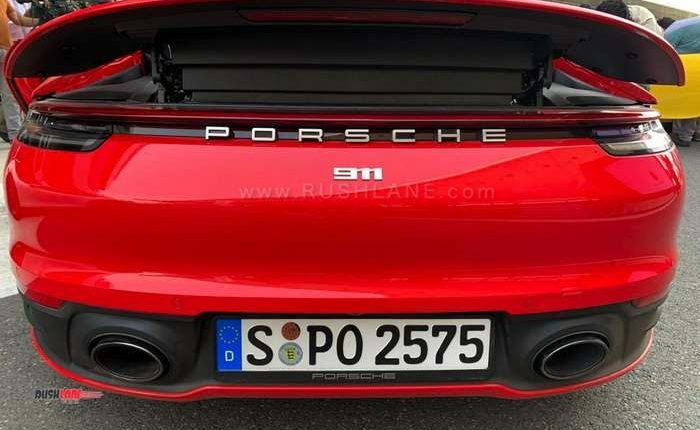 The number plate has now been relocated lower, and sits bang in the middle with twin exhausts on its either side. 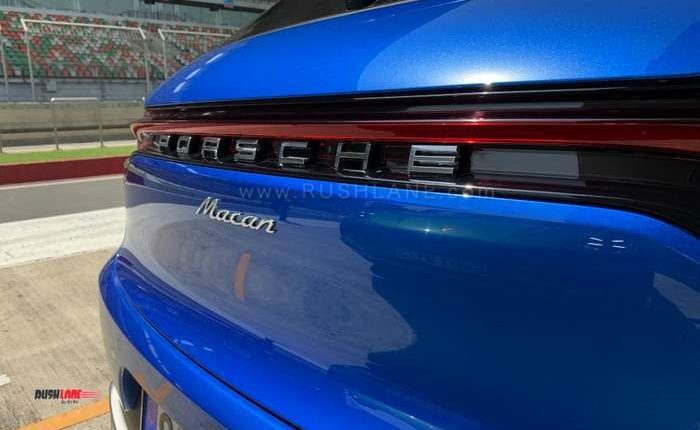 Overall treatment lends the posterior of the new car a sleeker look even with the deck lid integrated active spoiler. 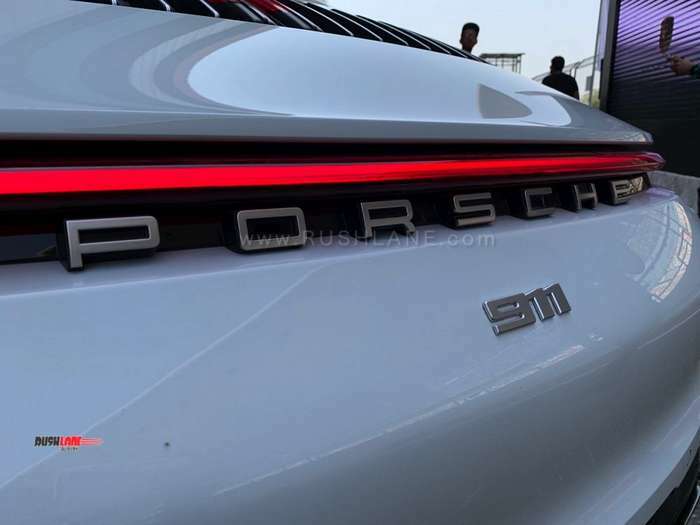 At 4519mm, new 911 is 20mm longer, 43mm wider. 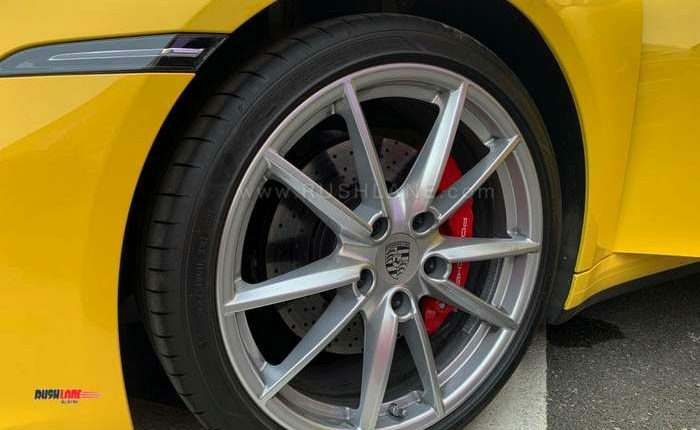 Front and rear track has been increased by 4.8mm and 3.8mm respectively, all while keeping the wheelbase the same! 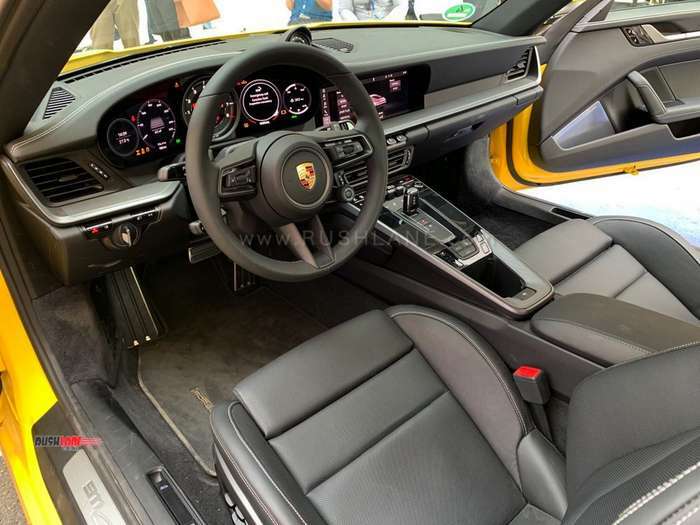 Unlike the rest of the car, the interiors have received a complete makeover. 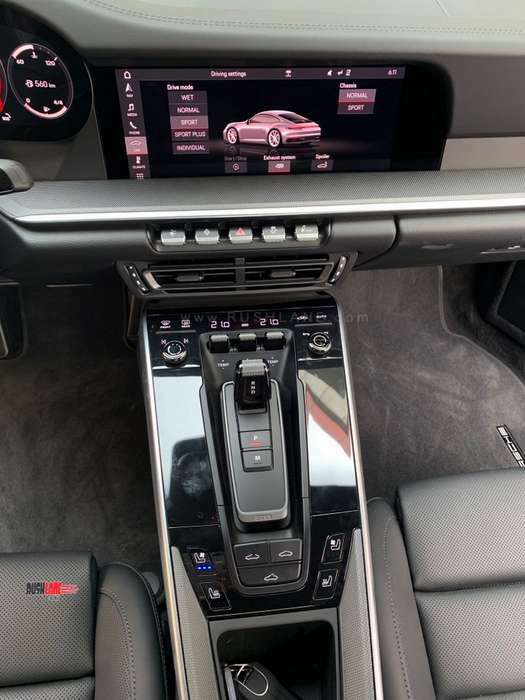 In Porsche speak, the refreshed interiors are characterised by clean straight lines of the dashboard and we couldn`t agree more. 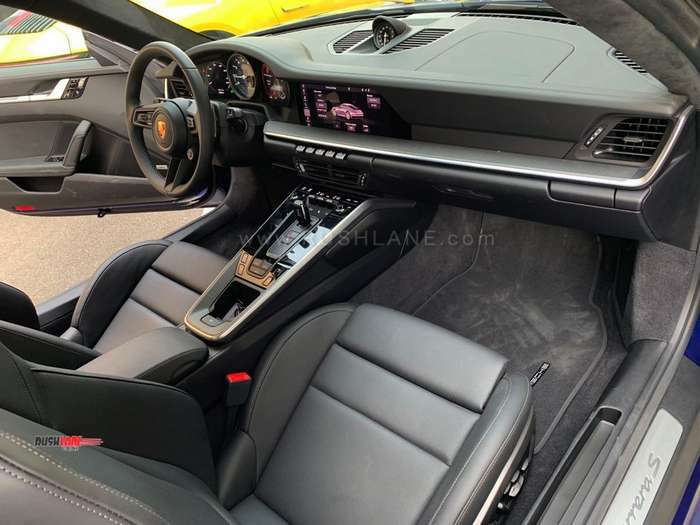 The air con vents have been repositioned under the central 10.5” screen handling Porsche Communication Management. 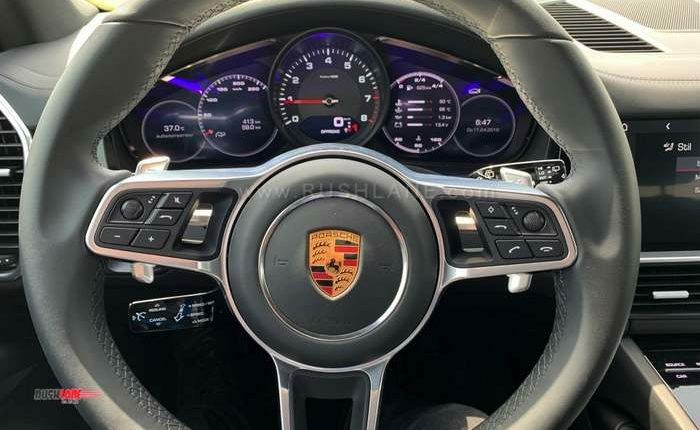 Another element that catches one’s attention is the stubby key fob like gear selector stick. 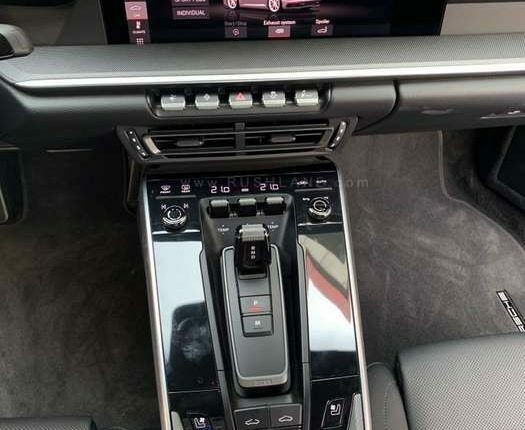 This blends in with the newer toggle switches for various functions located under the air con vents. 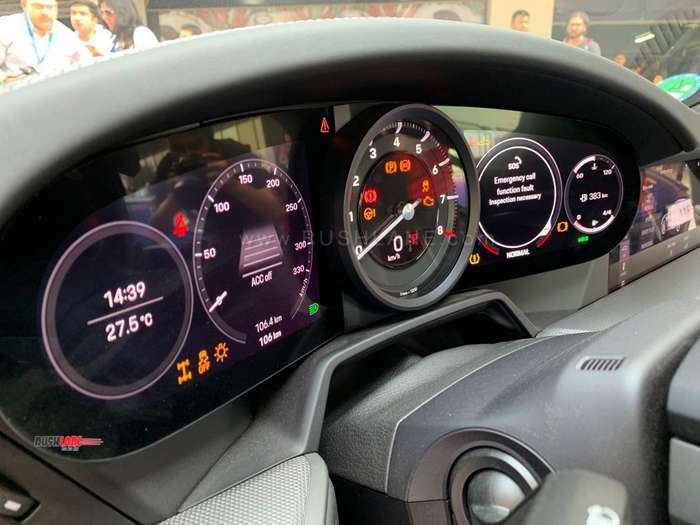 Our favourite part of the cabin remains the new instrument cluster layout, the analogue tachometer to be specific. 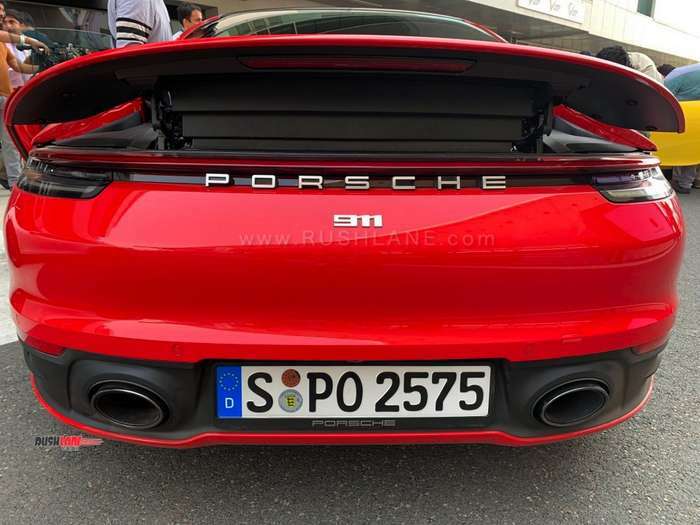 This new designed tacho with concentric circular graphics is vaguely reminiscent of the meters on the Porsche 356. 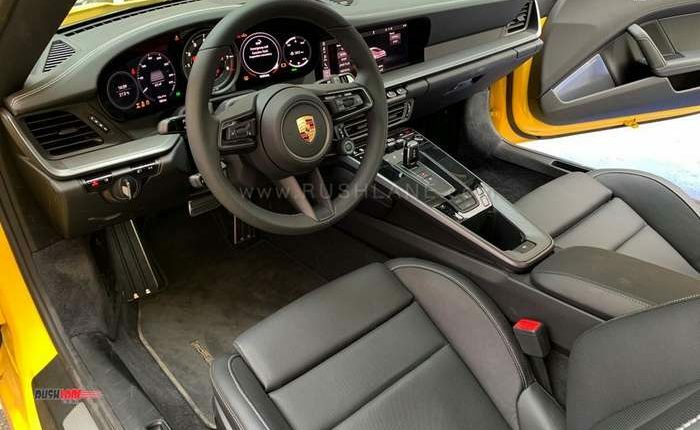 Newly designed bucket seats are lighter by 3kgs and also positioned 5mm lower than before with lateral support in the shoulder area. 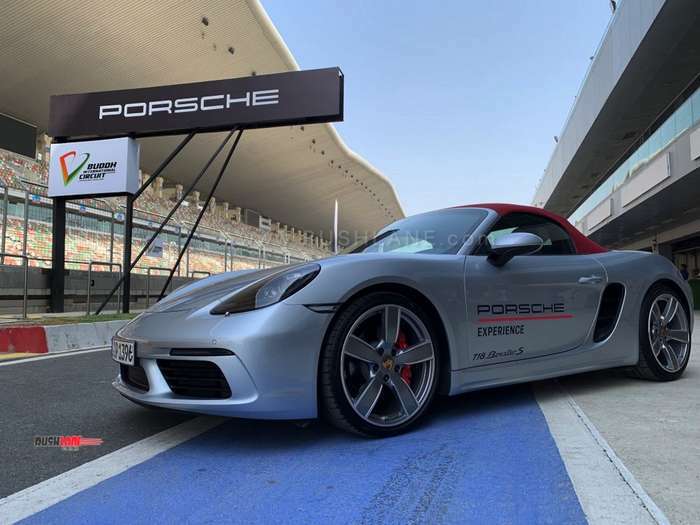 Its not common to have an opportunity to drive sports cars on an F1 track, let alone a Porsche 911 – an icon widely recognised as a pure driver’s car. 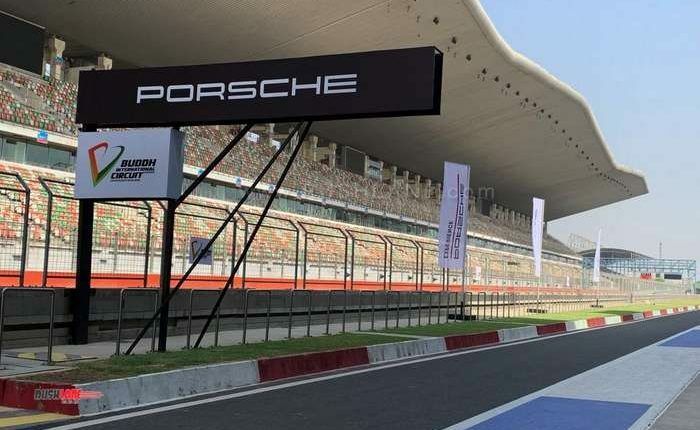 As we took the 911 around the BIC, and pushed harder with every passing lap, we found more speed, and the car obliged nonchalantly. 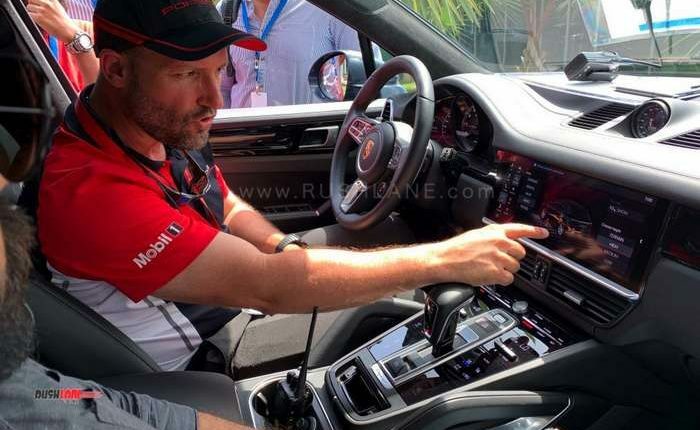 We were strictly instructed to leave the PSM (Porsche Stability Management) turned on at all times (and prevent making a fool out of ourselves). 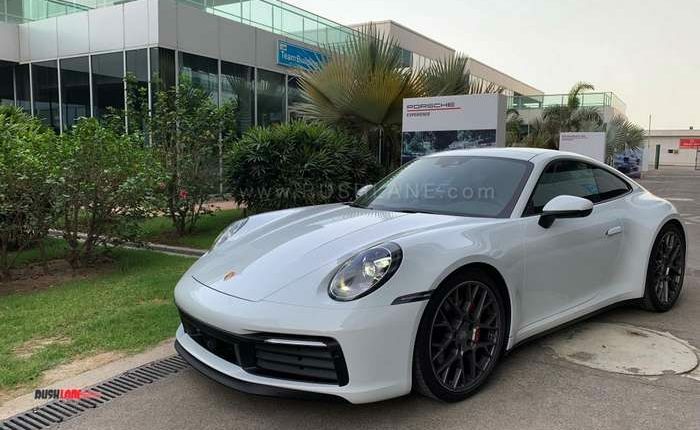 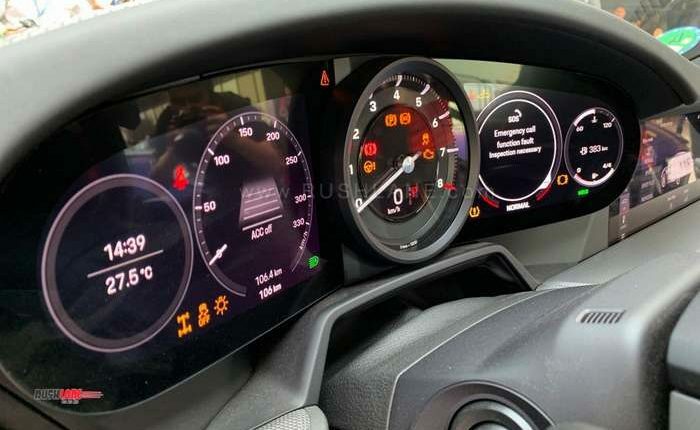 The new 3.0 litre flat six twin turbo now develops 450Hp and 530Nm, both numbers are up by 30Hp and 30Nm over its predecessor and is paired with a new 8 speed PDK gear box. 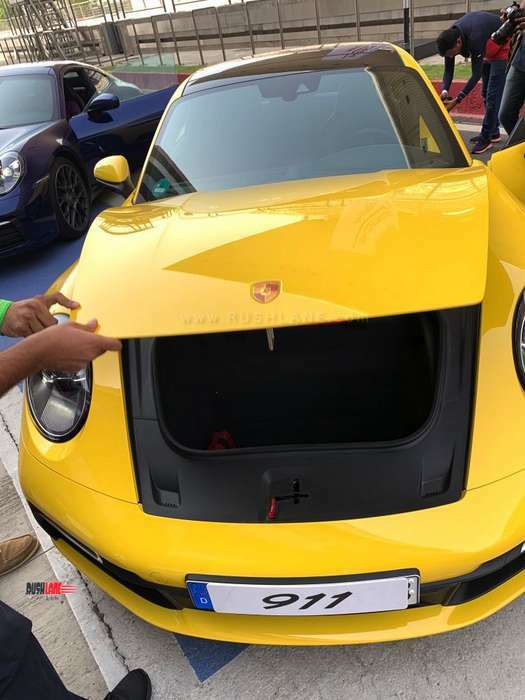 As correctly pointed out by the Porsche instructors, 911 is stupidly easy to drive fast, even easier to make a mess trying to explore its limits if one is inadequately skilled. 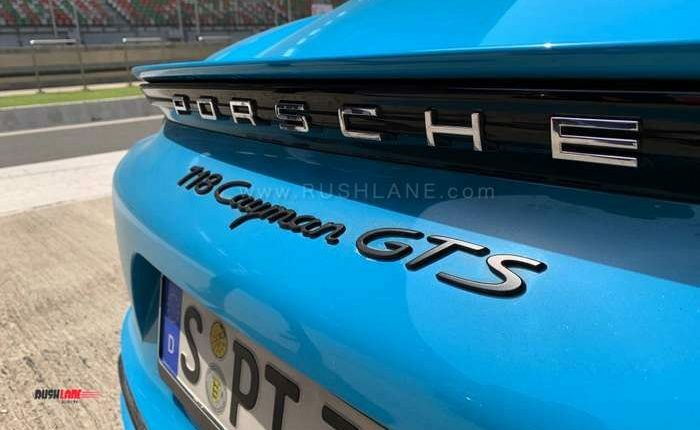 With the optional Sports Chrono package, launch control aided starts help in doing 0-100 burst in just 3.5 seconds! 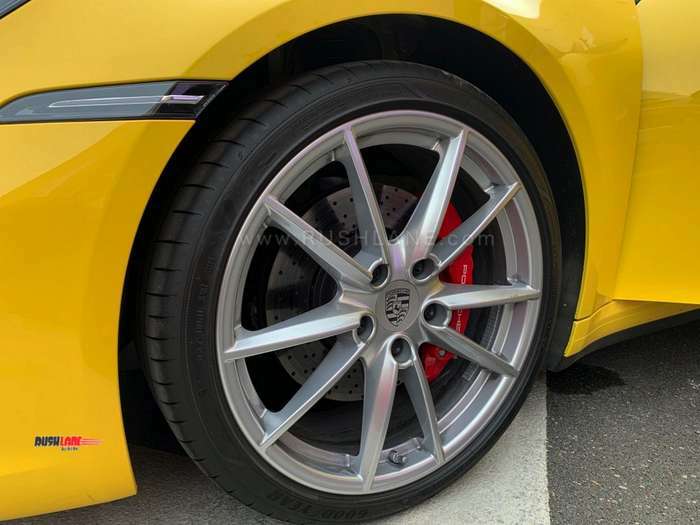 The new car tips the scales at a little over 1500kgs, and continues the split sizing of wheels – 245/35 R20 upfront and 305/30 R21 at the rear. 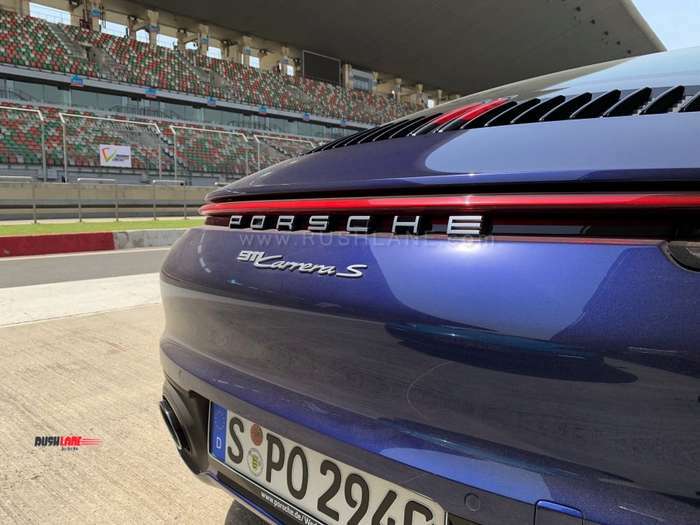 This rear wheel driven super car boasts of supreme mechanical grip and pulls some serious lateral forces while going over long curves at BIC. 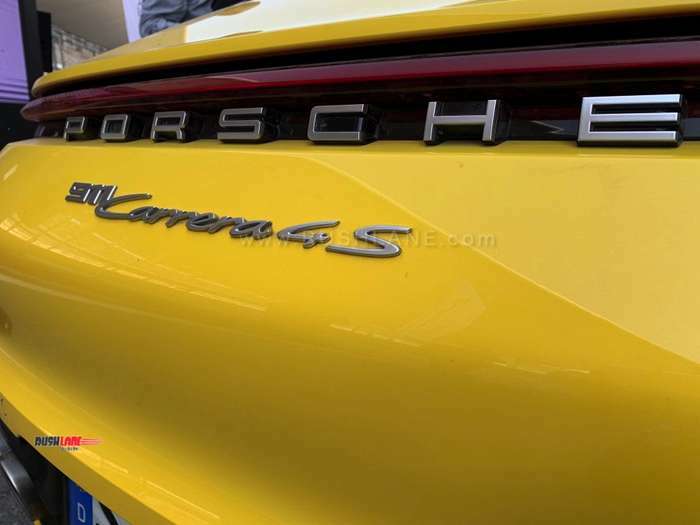 While Carrera S and the Carrera S Cabriolet are on sale now, the 4s (AWD) versions in both styles should be available later this year. 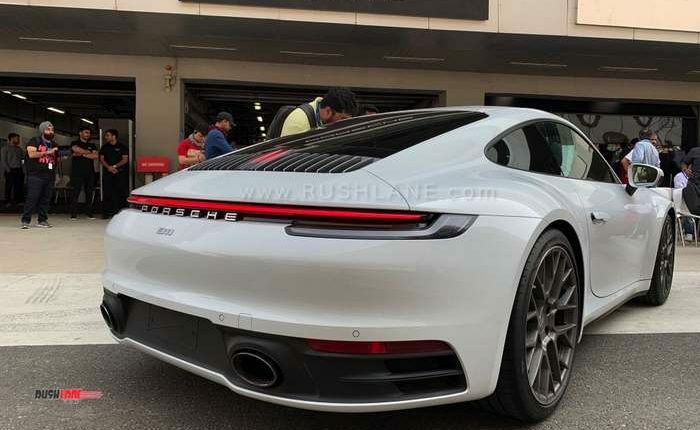 Porsche World Road Show: The Porsche World Road Show 2019 is the first from Porsche ever since it made its foray into the Indian market. 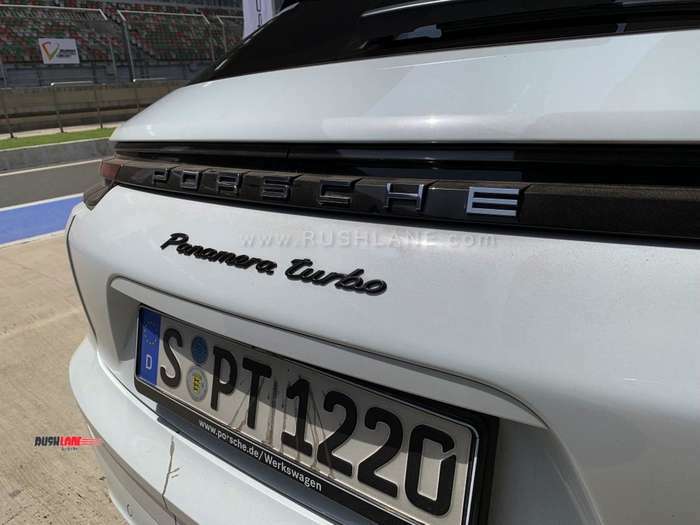 PWRS is essentially an exhibit of the capabilities of Porsche cars on and off road. 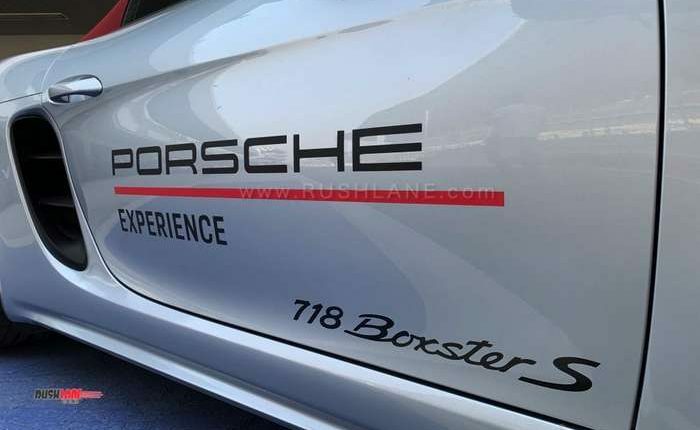 A quick summary of what to expect if you are planning to visit. 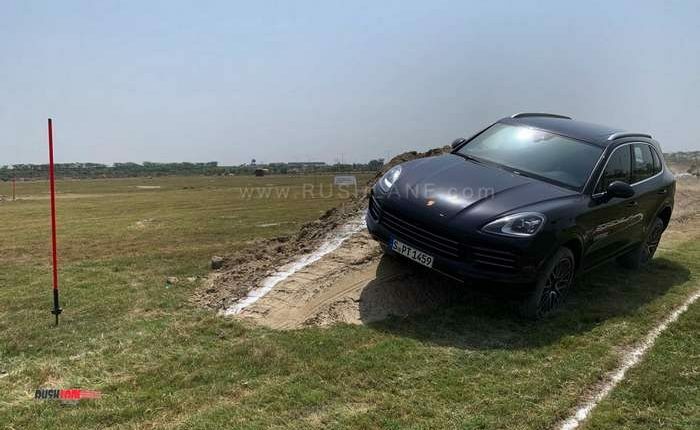 Off Road: We drove Cayenne on a purpose built off road track. 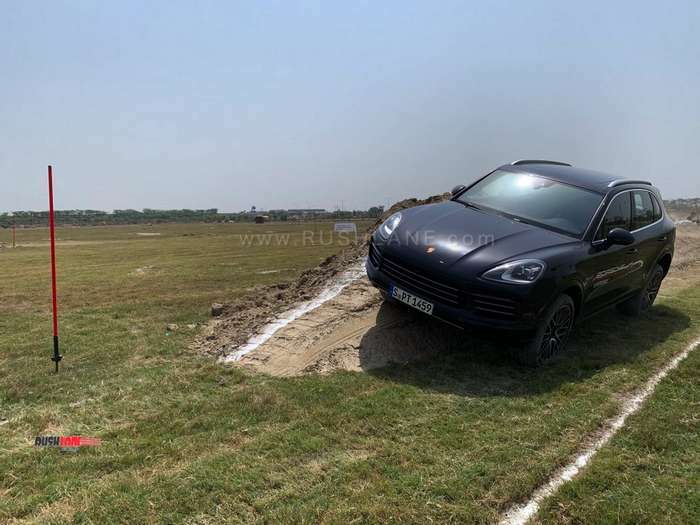 The short course had various sections with broken terrain, deep potholes, rutted stretches that the Cayenne handled without batting an eyelid. 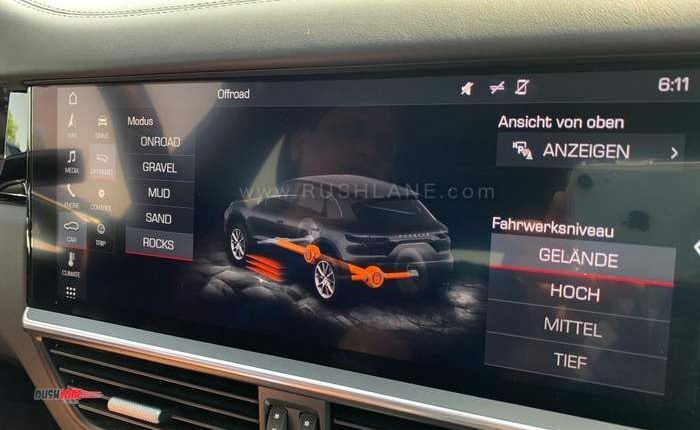 A small but steep section was the proving ground for the Hill Hold and Hill Decent functions while the axle twister further affirms capabilities of the intelligent active AWD system. 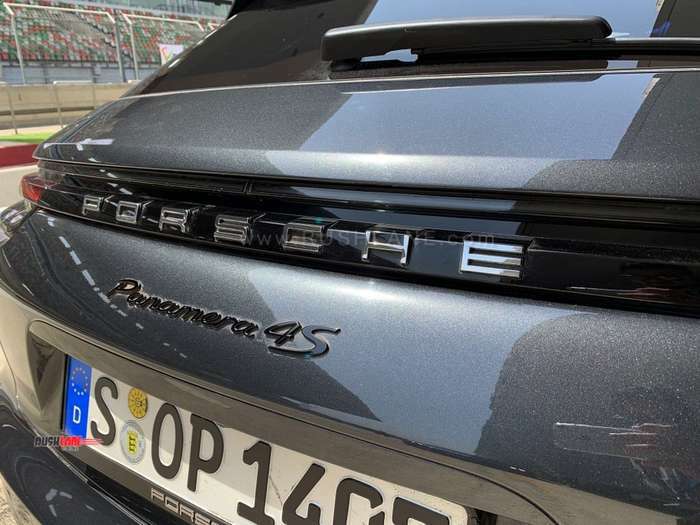 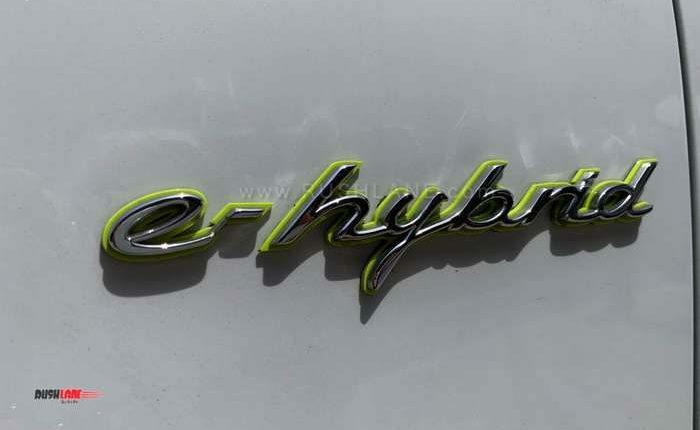 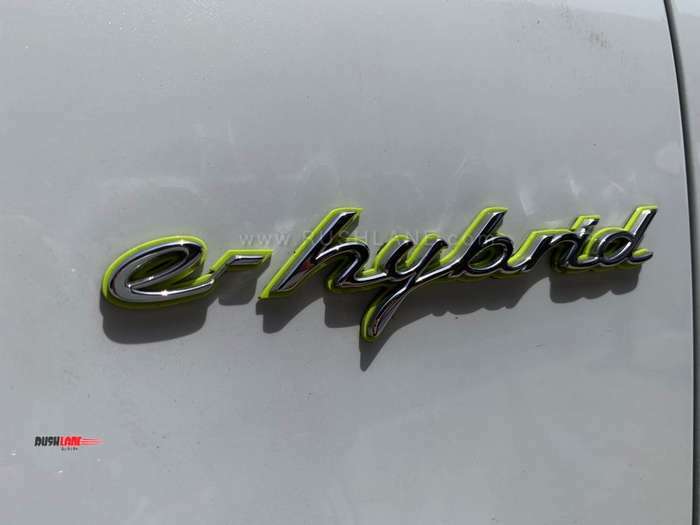 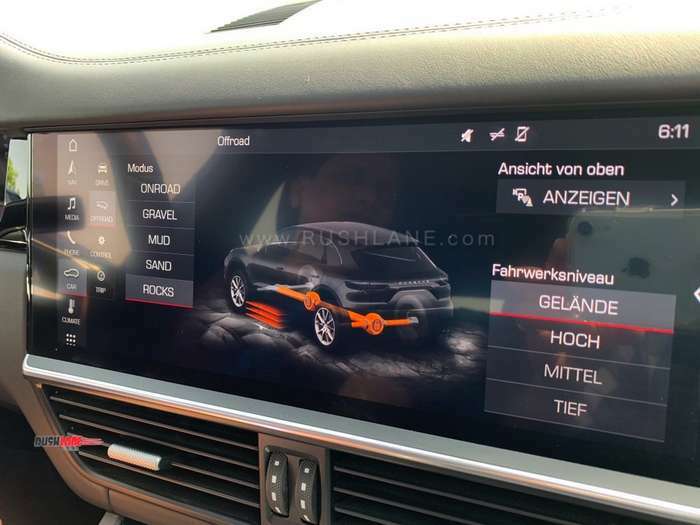 The Cayenne and Macan make combined use of PASM (Porsche Active Suspension Mangement), PTV Plus(Porsche Torque Vectoring Plus) and PSM (Porsche Stability Management) via Off Road programs and electronic differential locking options. 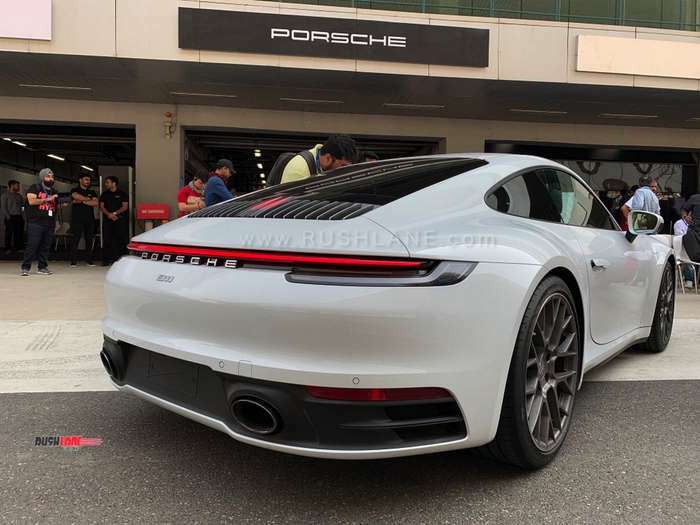 Coupe Handling Test: As they say, proof of the pudding is the eating, the same goes for Porsche. 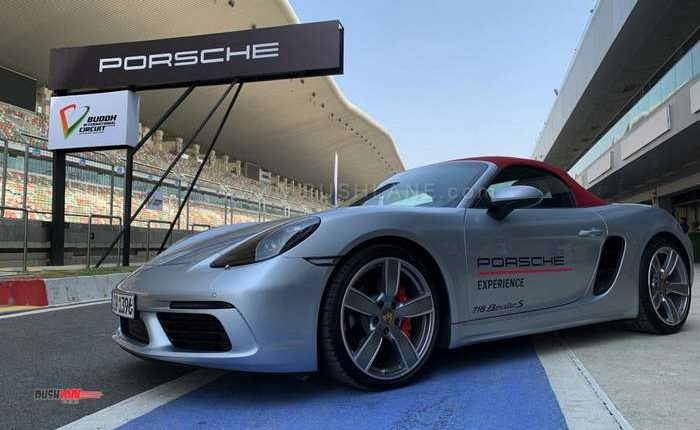 Renowned worldwide, and regarded as makers of one of the best handling cars, putting the cars through their paces on an FIA track is the epitome of the PWRS programme. 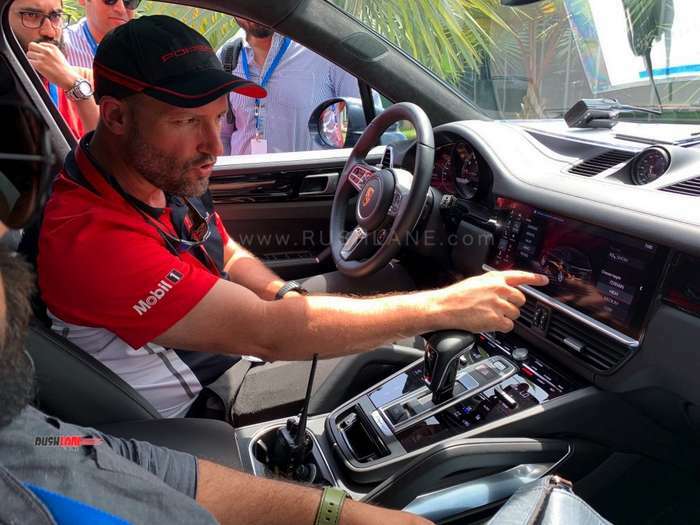 Guided by expert professional drivers, sampling all of its road cars was a revelation in itself. 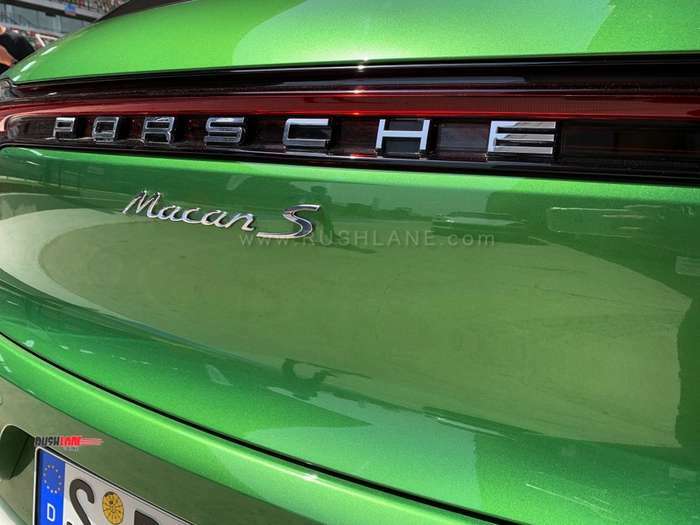 Even though we started in the all new 911, we found how each car was brilliant in its own way. 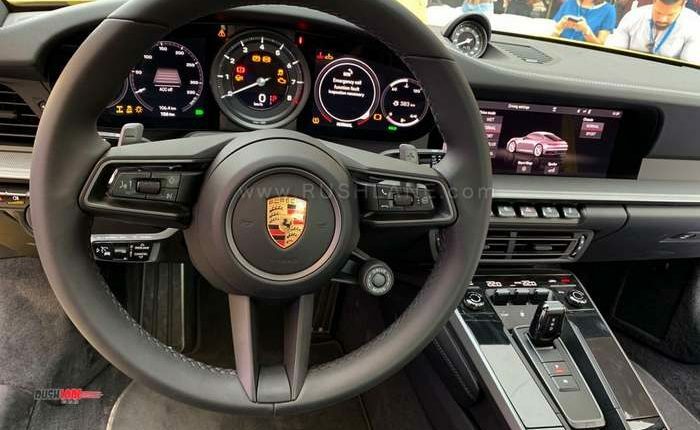 The Boxter and the Cayman with their mid engine layout and relatively modest power figures were thoroughly enjoyable to drive. 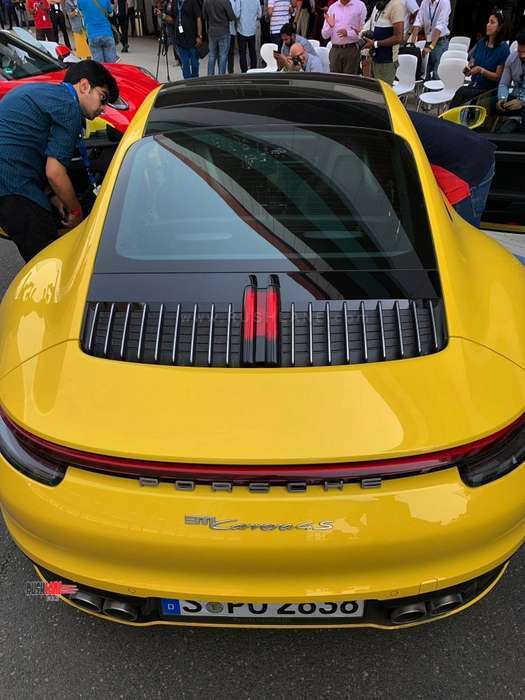 Slalom Test: This is eerily reminiscent of the slalom test stage in the super hit computer game – NFS 5 Porsche Unleashed. 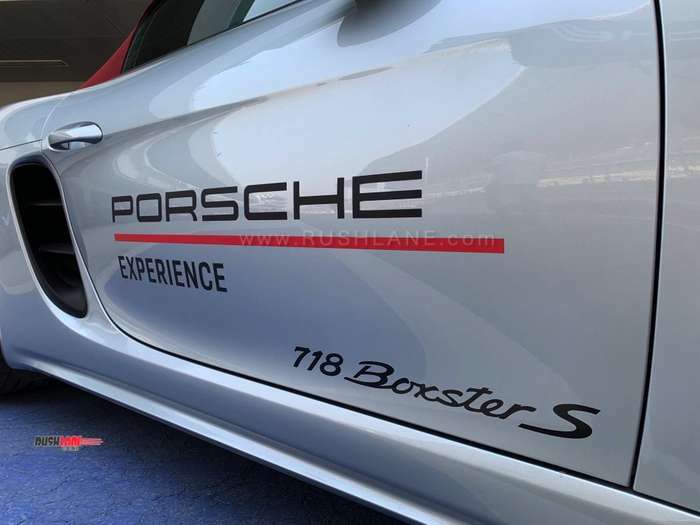 The lightest and the most agile Porsche – the Boxster is the weapon of choice. 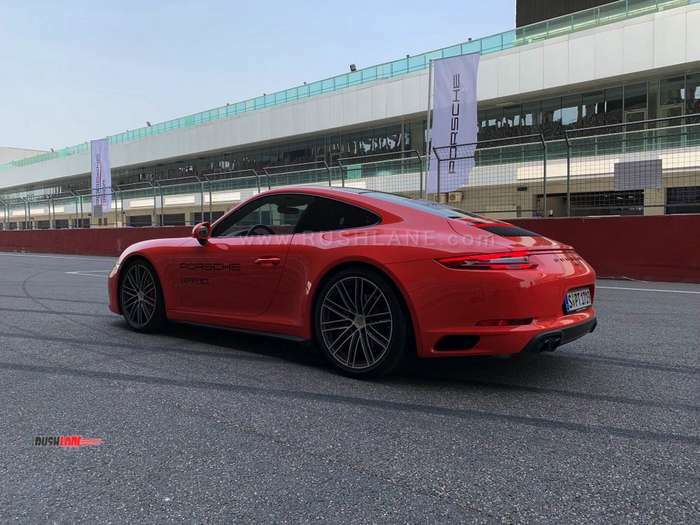 This short course is timed and all about quick handling and driving precision, weaving through a series of cones, making U turns and stopping right in the box at the end. 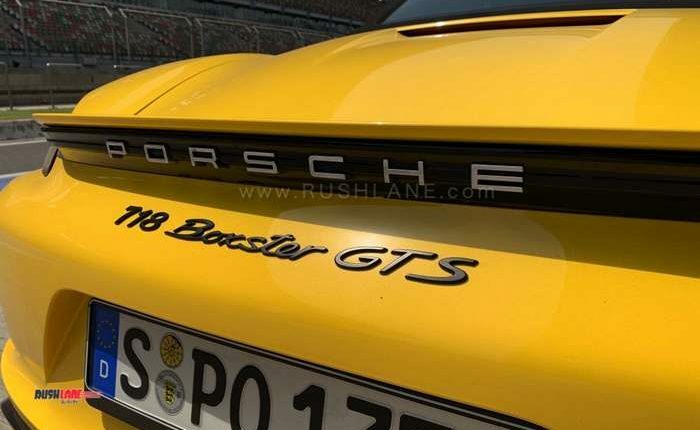 Not as easy as it sounds, and bear in mind – knocking any cones invite time penalties! 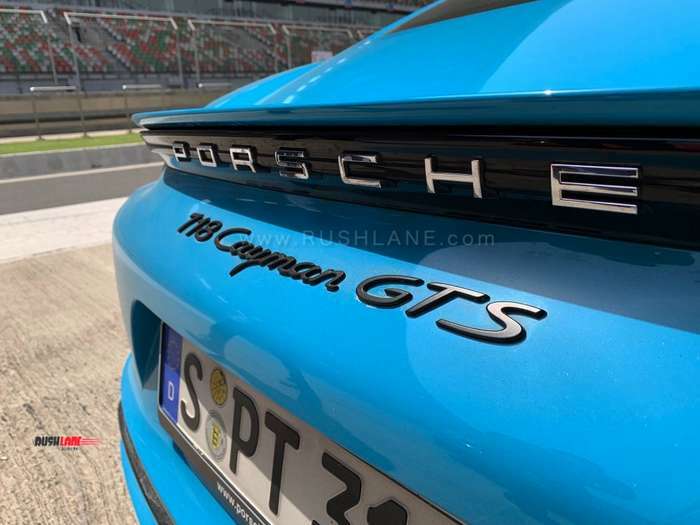 4 door Saloon Handling test: After getting a feel of the quickest and the finest on offer from Porsche, it was time to sample the big daddies of Porsche stable. 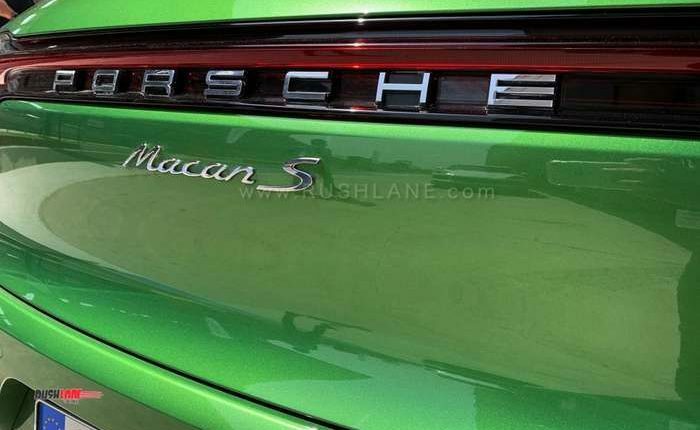 While SUVs aren’t exactly made for a race track, the Macan and the Cayenne led us to believe otherwise. 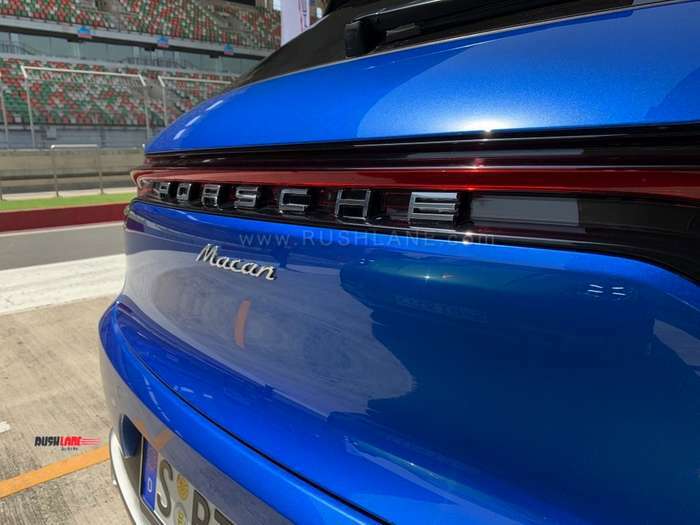 Even with high centre of gravity, both Macan and Cayenne are immense fun to drive even on a race track as much as they are capable off the road. 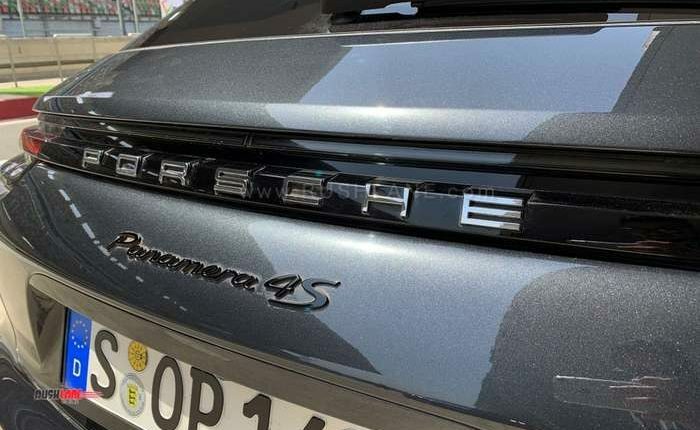 The Panamera may look like and estate from outside, but there is simply no hiding of the sublime performance this 4 door saloon can provide – an absolutely potent package. 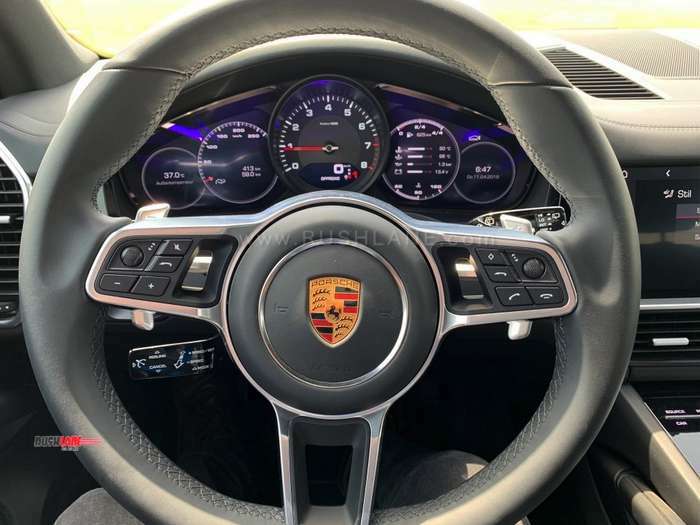 With its low poise and powerful V8 engine and AWD, Panamera can give some of the fastest cars a run for their money on a racetrack. 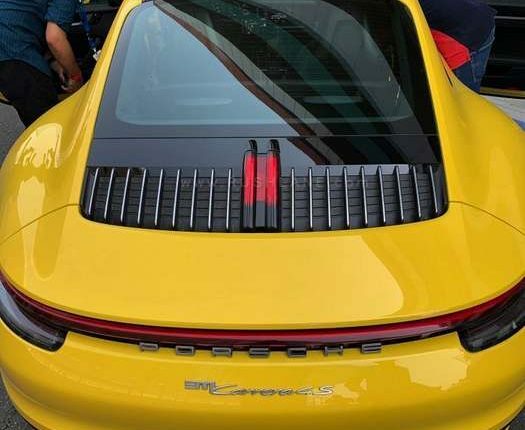 Hot laps / Taxi rides: The best is usually saved for the last. 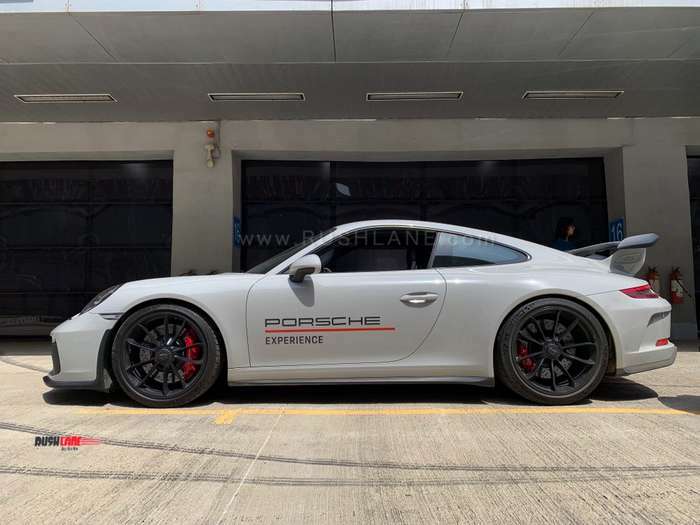 Nothing beats getting driven around by professional racing drivers on a race track in a Porsche. 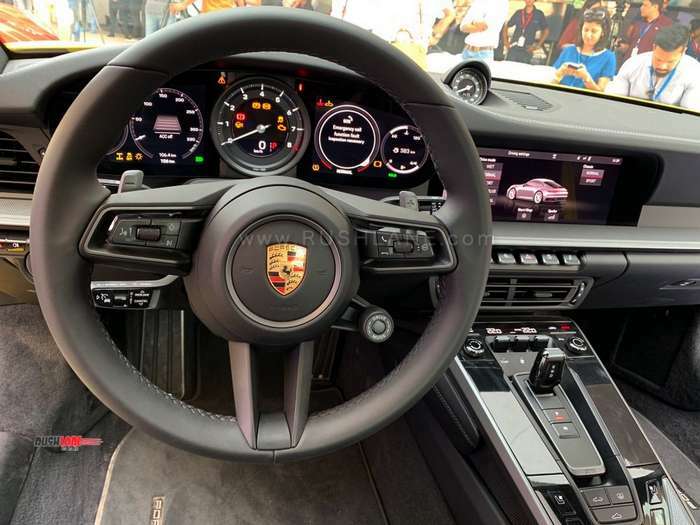 Its a one lap experience of its own kind where professional drivers push cars to 70% of the limit in the interests of passenger comfort, of course. 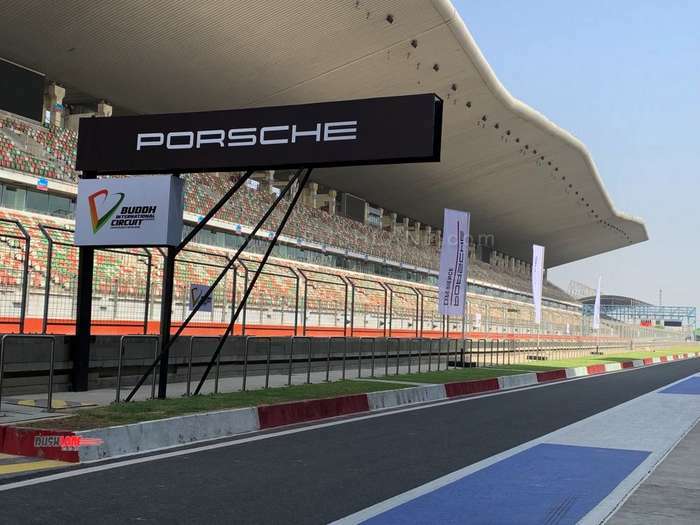 Racing is a seriously demanding profession both in terms of physical and mental strength. 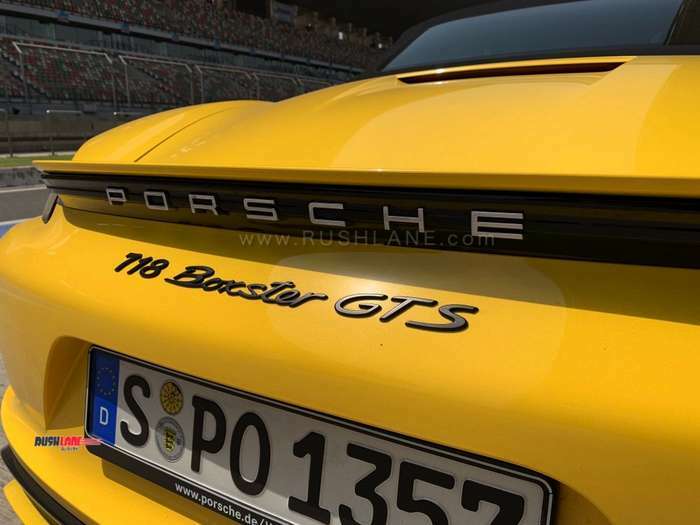 Brutal braking, intense lateral G forces and high speeds may not be everyone’s cup of tea.